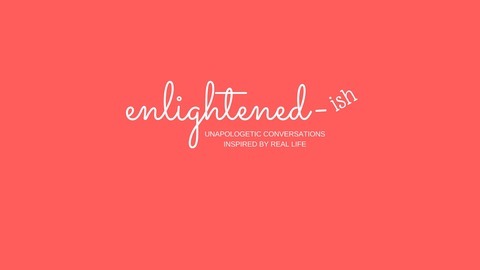 Unapologetic Conversations Inspired by Real Life New episodes every Wednesday @enlightenedish.podcast enlightenedishpodcast@gmail.com. 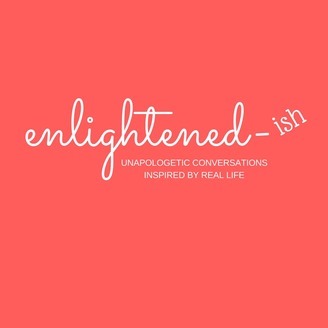 On this episode of Enlightened-ish, Hannah and Kelsey catch you up on what's enlightening them. The Jersey Shore is back, Kelsey is considering raising her own goats, and who are we kidding, mushroom coffee sounds absolutely disgusting. Well+Good shared an article of the top 18 trends of 2018, and Hannah and Kelsey have feelings about it. Can technology damage your skin? Is the wellness world getting too complicated? How do you navigate the clean beauty waters without going bankrupt? Ep. 29: Hey, What's Up? Hello!